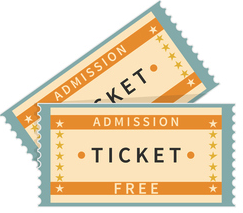 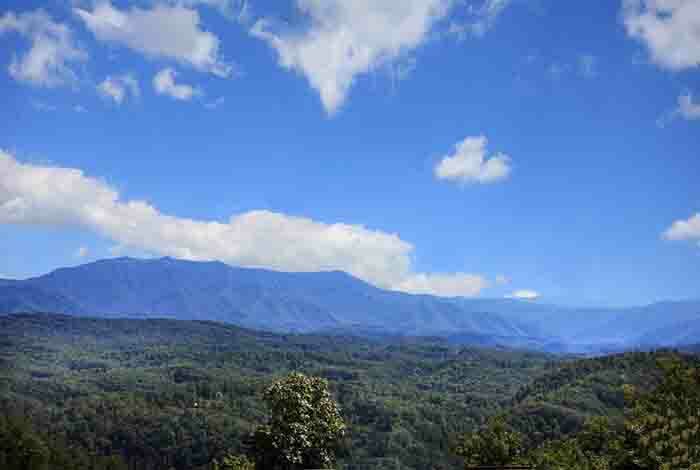 Come to Pigeon Forge and experience a bird's eye view of the Smokies in, Mountain Jewel. 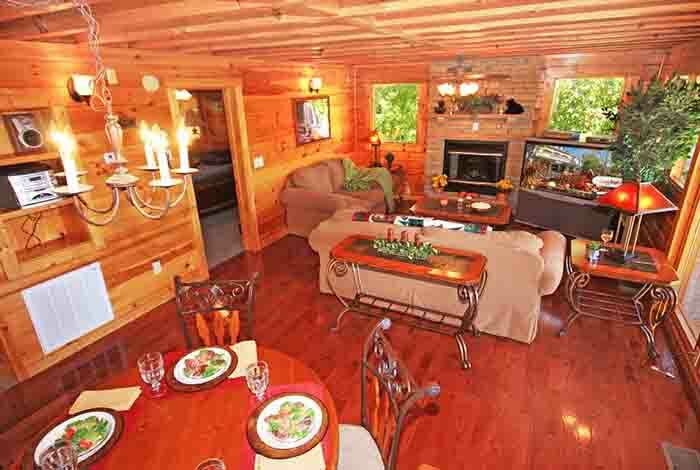 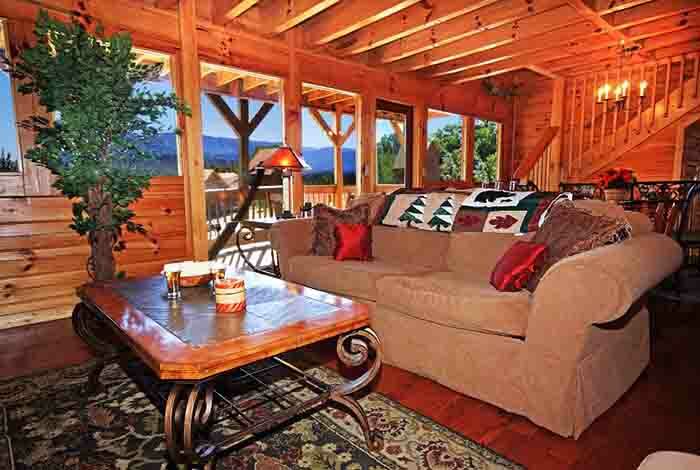 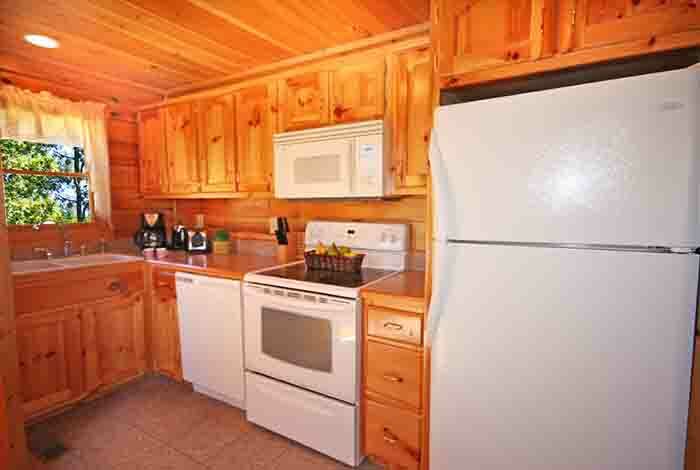 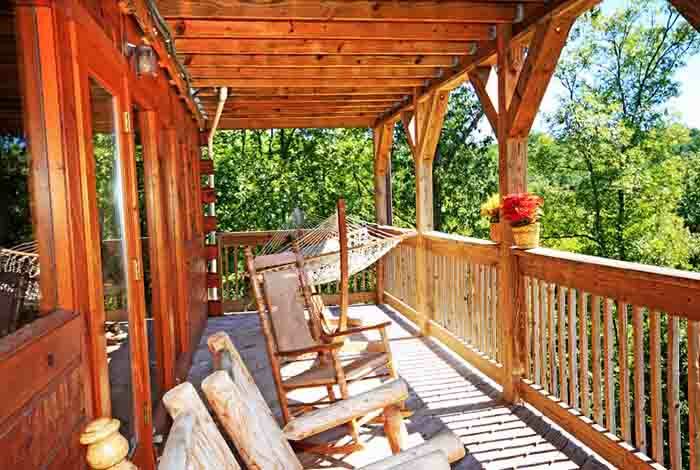 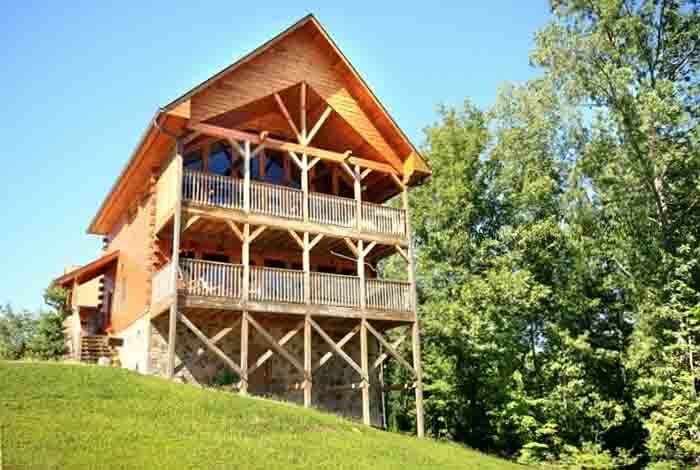 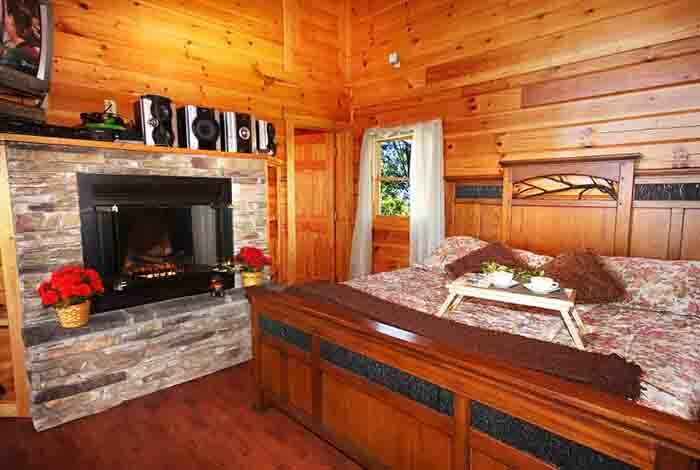 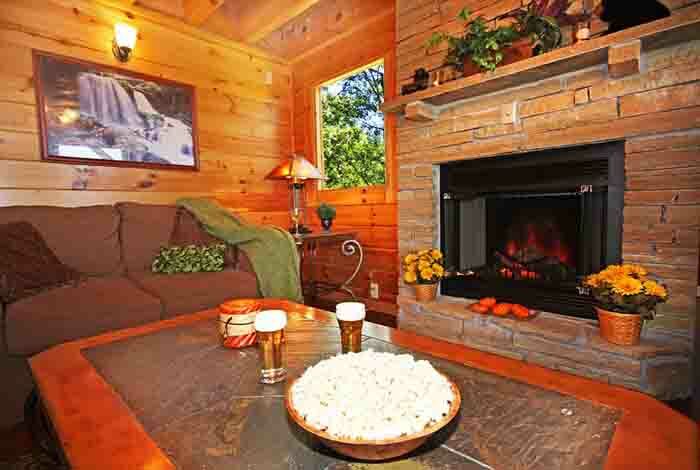 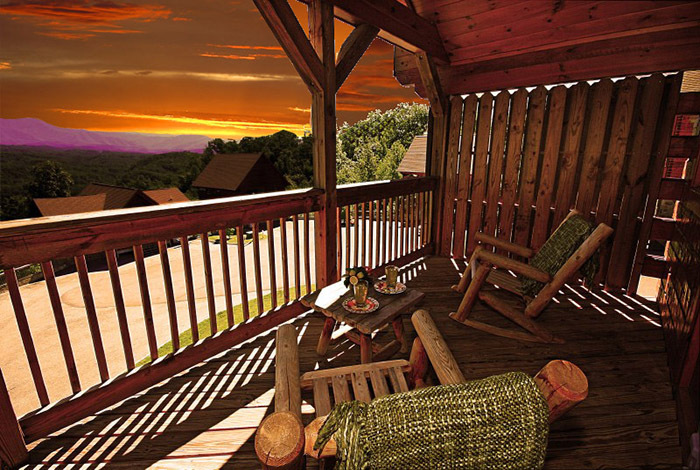 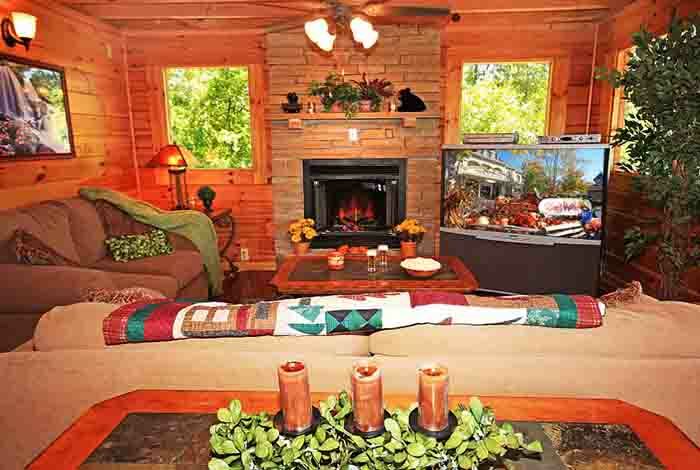 Luxury is always guaranteed with this Gatlinburg Pigeon Forge cabin rental. 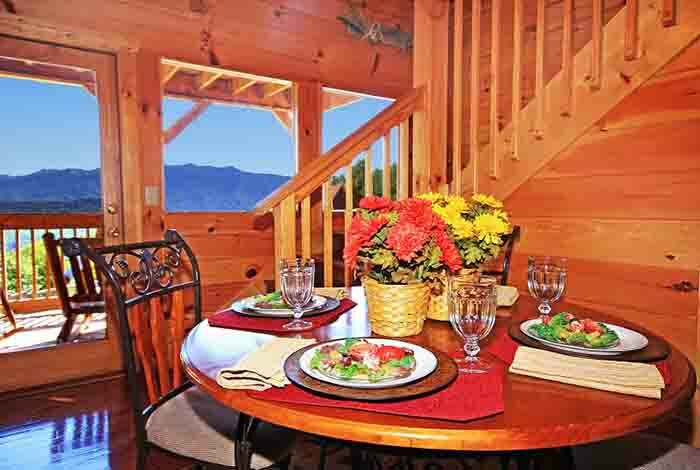 This rental cabin will take your breath away with its spectacular views of Mt. 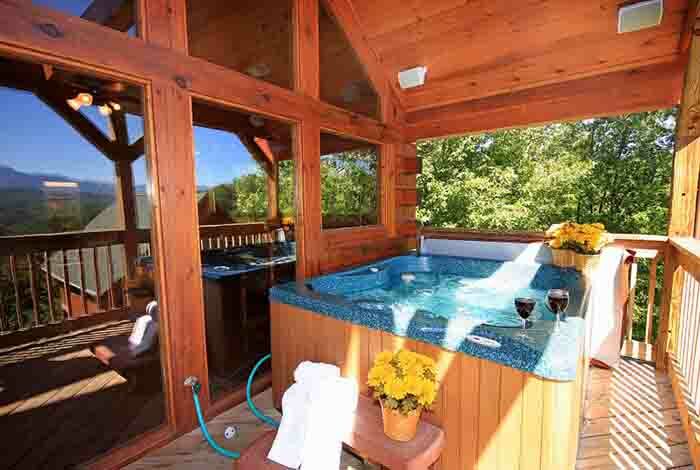 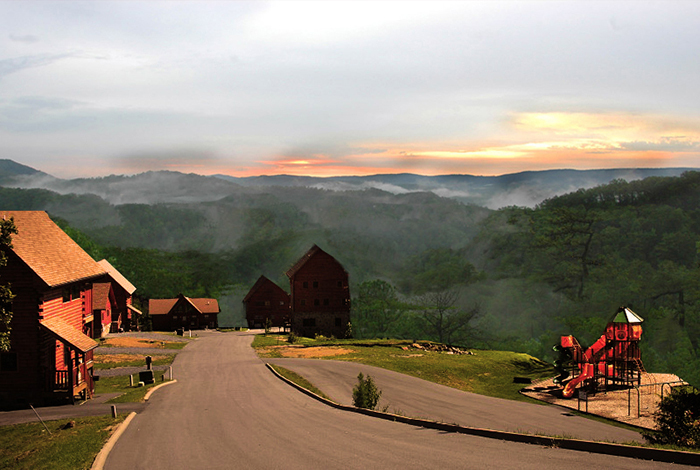 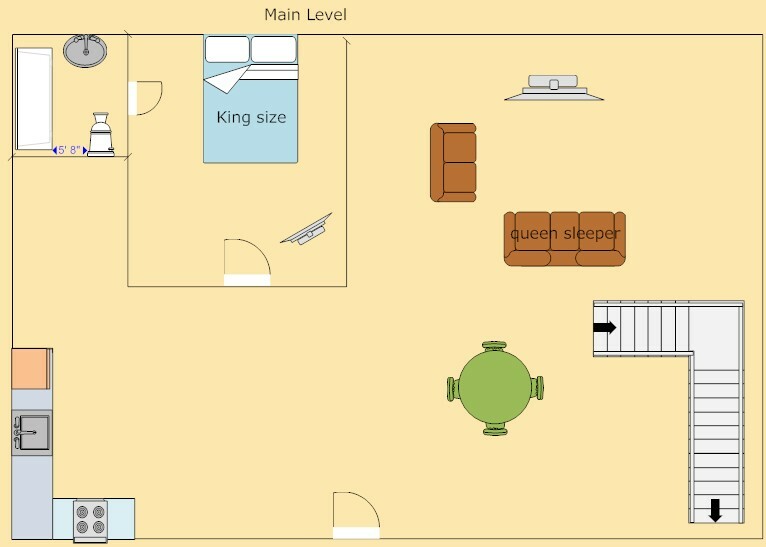 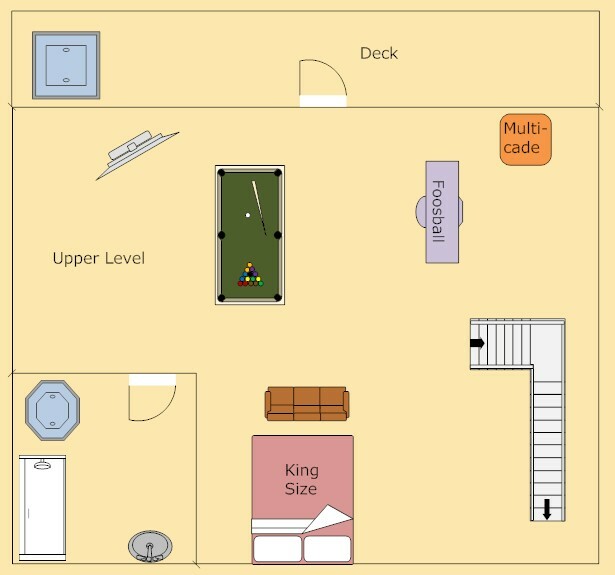 Leconte, all while you relax in your very own hot tub. 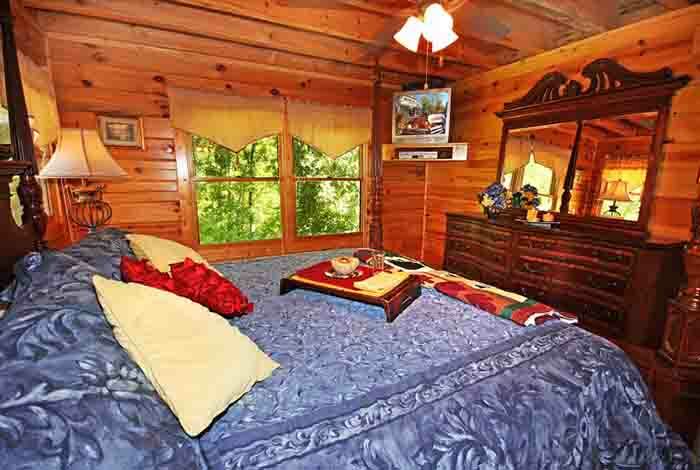 This Gatlinburg Pigeon Forge cabin rental is perfectly located 5 minutes from Dollywood, Dixie Stampede, and only 10 minutes from all the great area attractions in Gatlinburg. 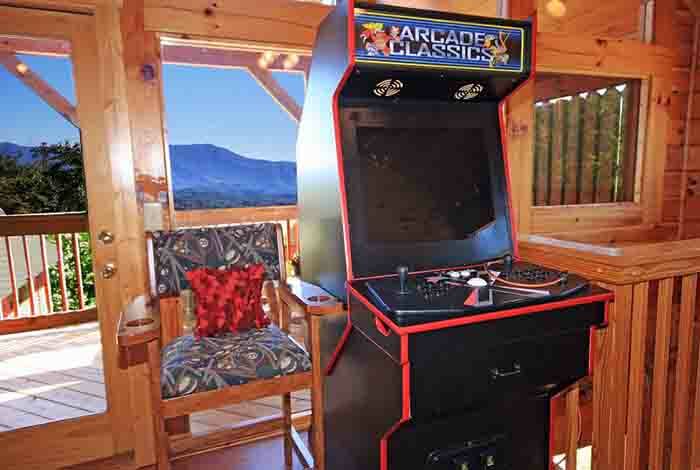 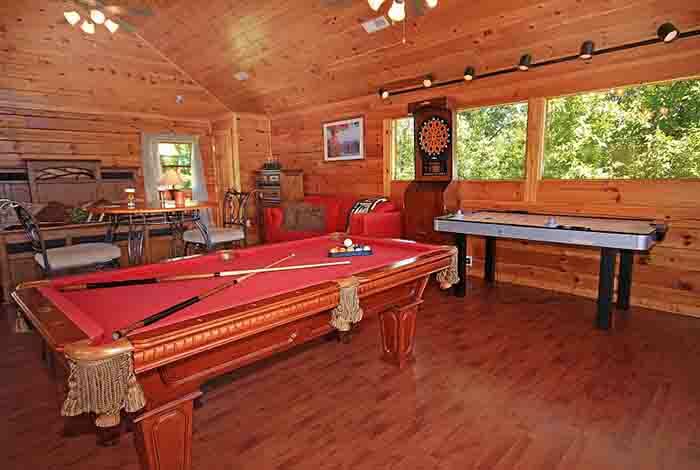 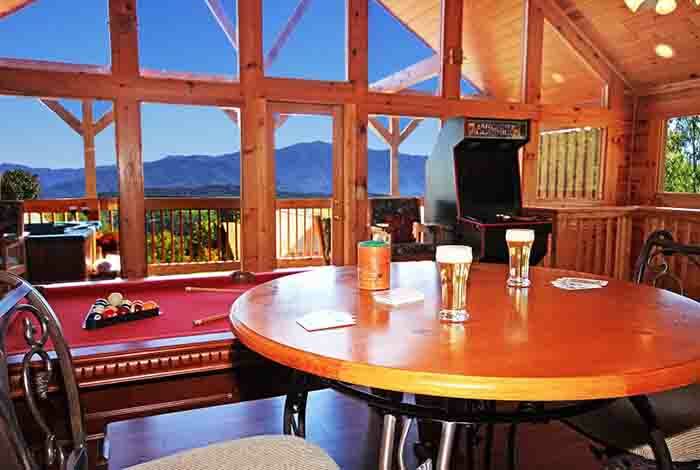 Whether you are hiking in the Smokies, riding roller coasters at Dollywood, or playing a game of pool in your game room, this Gatlinburg Pigeon Forge cabin rental offers what you need to make memories of a lifetime in Mountain Jewel.